Nadigaiyar Thilagam is the bio-pic of a veteran south Indian actress named, Savitri. The twists and turns in her life are depicted in the movie and manages to get the audience closer to their favourite actress for one last time. Watch Nadigaiyar Thilagam movie on YuppFlix in full HD. 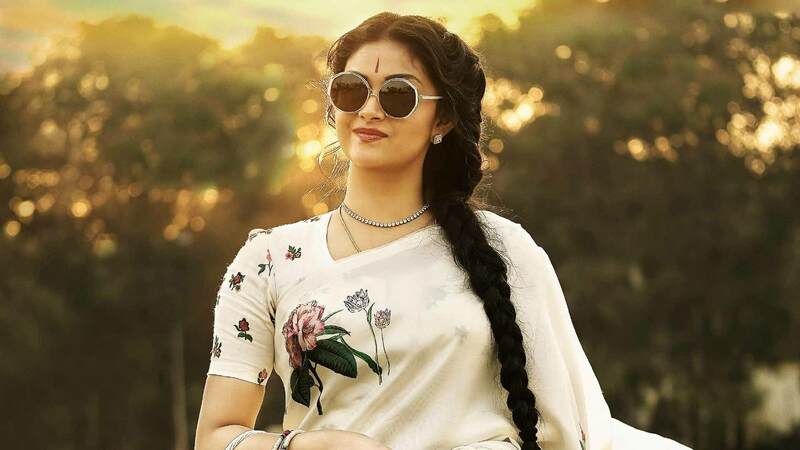 Film Nadigaiyar Thilagam is directed by Nag Ashwin and cast Keerthy Suresh, Dulquer Salmaan, Samantha Akkineni, Vijay Devarakonda. Movie released in 2018.